Golden Eagle 1 1 juvenile at 2:15 p.m.
After Ken-tucky stopped by the condo for a bit and picked out the first TREE SWALLOW for the patch list. Woot! Beauty of a spring bird and the FOY for both of us.. Overall my TUSW pics stink, and that's still the case adding this one... Maybe someday i'll do the species justice.. I also feel like this MAY be a fantastic year to get a Barnacle or Pink-footed Goose in eastern Ontario... 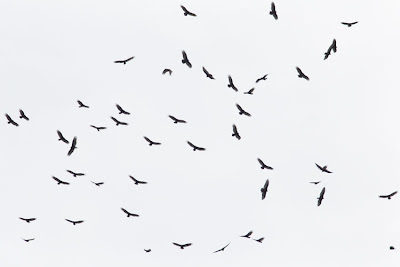 I would guess these birds come from Greenland - pretty far north.. SO I've always assumed they'll pass through a bit later in goose migration (Mid-april?) - as the far north is still frozen..
As I try and focus a bit more on getting some new photos - specifically ones I'm really happy with - I've started to have some sucess..
All I'm doing is specifically addressing the idea of local naturalist clubs donating funds specifically to the Ostrander hearing, and it seems like a horrible idea to me... And all I can do is hope the money goes to some other cause that is far more worthy. (On the same note, I'm also not trying to say anything specific about the proposed Ostrander wind farm either) ... Moving on! 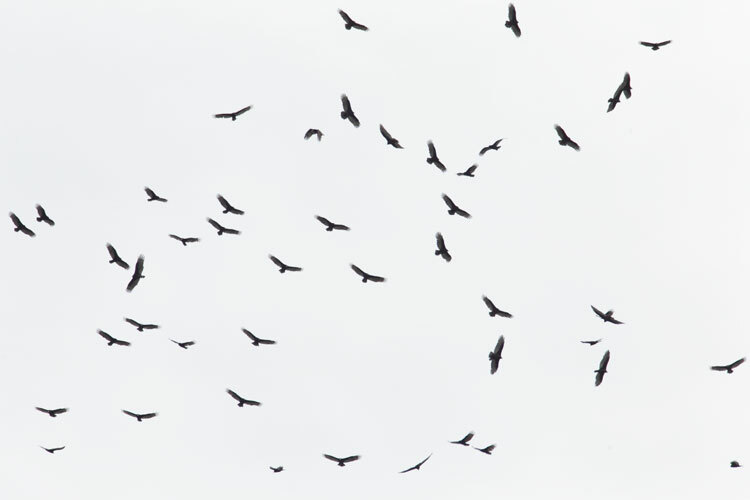 IF the winds are fairly light tomorrow (Sunday) and IF the sun provides some prolonged periods of heat - it may be a fairly decent day at Beamer Hawkwatch in Grimsby to enjoy some migrating raptors.. But high pressure and a gentle N / NE / E wind on a sunny day in late March can provide spectacular views of Red-shouldered Hawks (and other raptors) riding the updraft of the escarpment as they cruise past at an excellent height for viewing. Anna's are often posted from BC on the weater network, and maybe that's where the picture is from - but then again - maybe not?!?! Anyone live up there who wants to figure this out?? Migration Weather Update through March. A look at provincial and state bird checklists, and the species they have that we (Ontario) don't! Not a bad list! Let's break it down. Category 1: COSMIC INSANE RARE ... when I read their checklist and say "WHAT!?" Williamson's Sapsucker - MAYBE category 3 worthy? Every post could use a picture, right? Part 3: Some other birds I took pics of at the same time as the Myrtle masses... Can't say no to these beauts.. This was ANOTHER species I have rarely managed to photograph, but I managed to get in a 2 day span at Pelee in Mid October... Was pretty sweet! My first photos ever of an Orange-crowned Warbler !!! I have always had a hard time getting anything of Tennessee Warblers, so I was pretty happy with this. 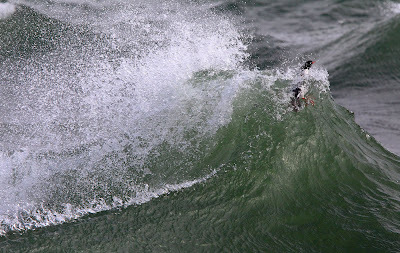 Light wasn't great, but the birds were cooperating! So I had to fire away.. I have virtually no photos with "fall colours" in them of birds... Do these two count? Maybe? 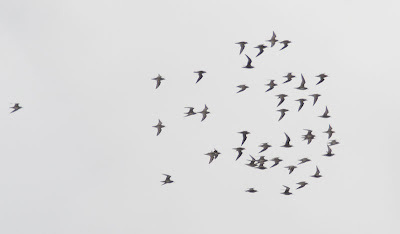 There they were... TWO hours later.. Golden Plovers.. THEE golden plovers... Who could have predicted it? And yeah.. That's the whole story. 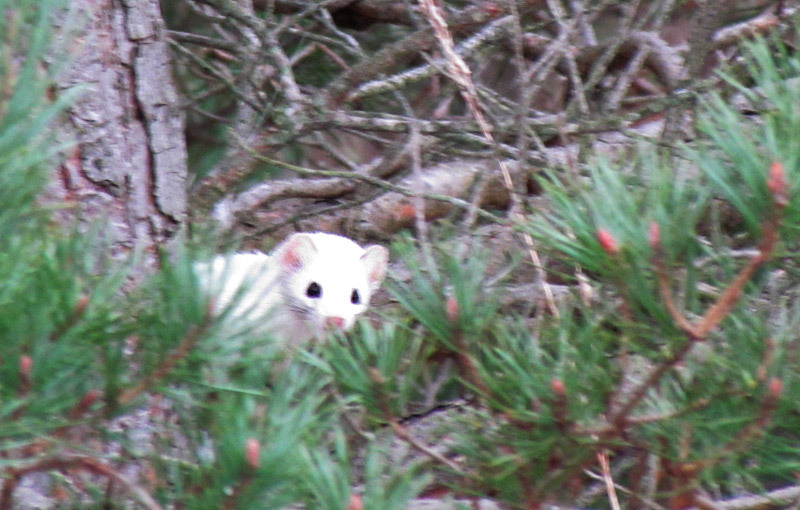 It wasn't very exciting, so I tried to dramatize it..
Can you ID Long-tailed and Short-tailed Weasel? 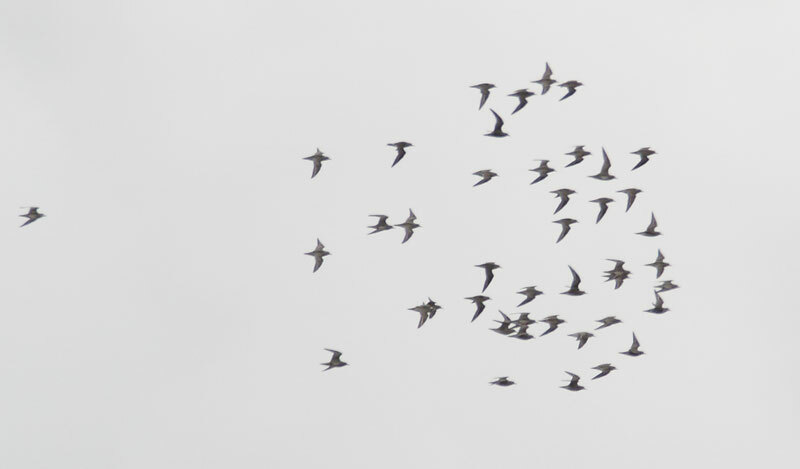 I always thought they were like Greater and Lesser Yellowlegs, but now I think I'm wrong on that one... Anyone?? 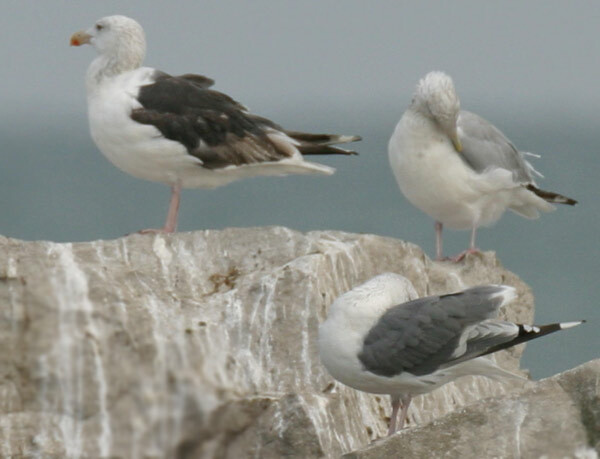 Not the best photo, but we had FANTASTIC looks... What an awesome animal..
Close study of gulls, throughout Ontario, has lead to an increase in the discovery of hybrids and abnormally plumaged individuals. 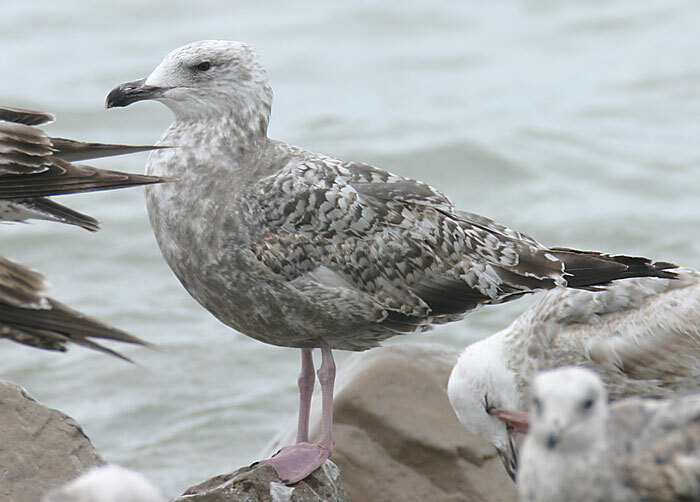 Gull ID is often considered one of the most difficult areas for a bird watcher to learn, and hybridization is one aspect that can compound the problem when looking to identify them correctly. Hybrids are problematic when trying to include in field guides, due to the massive amount of variation that can be shown when they start mixing their genetics. 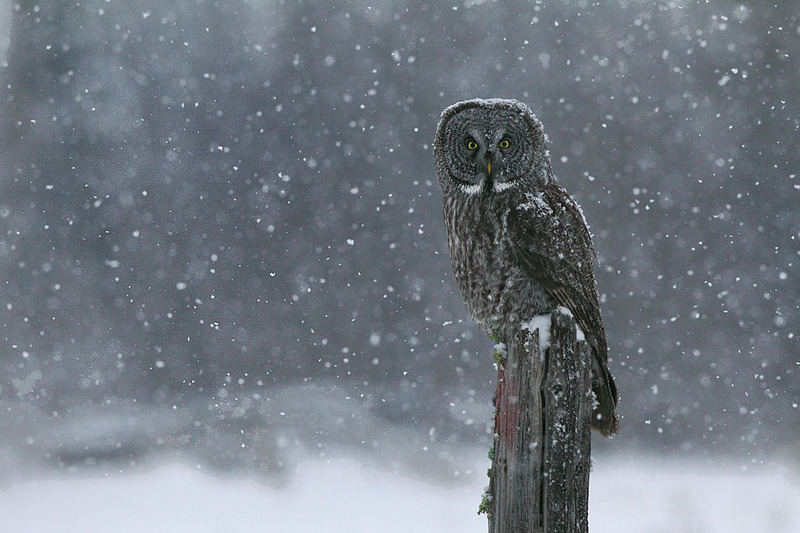 This makes them poorly understood and infrequently studied by the birding community as whole. The common belief is that since a hybrid does not count as a check on a list, many birders are potentially (if I dare say) un-interested in delving into this aspect of gull ID. 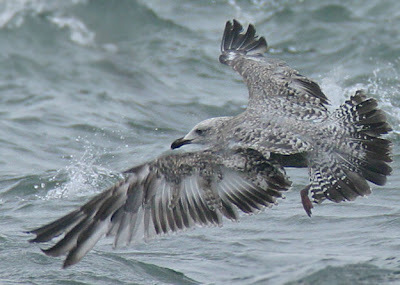 Hybrid Gulls are amazingly variable. 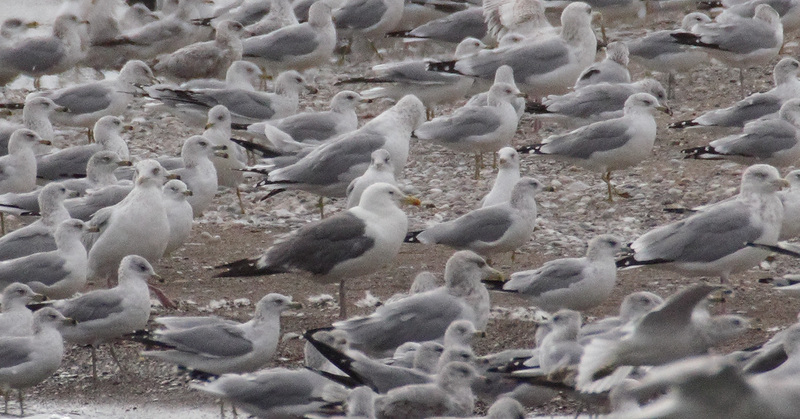 Considering the massive amount of variation shown by some species of gull, mixing genes can create quite the mess of plumage features. 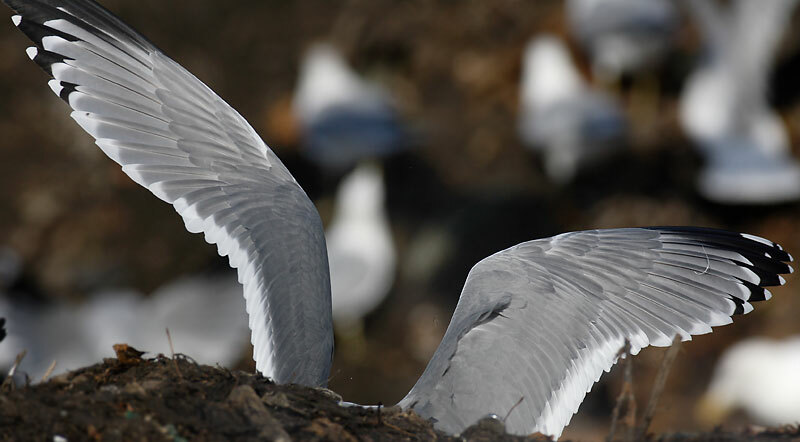 When identifying hybrid gulls, a number of general features are often used to make the observer more confident in the ID. When dealing with these hybrids, I'll start the breakdown with the obvious individuals. Unlike the last hybrid discussed (Nelson's Gull), this hybrid combo is often most noticeable when dealing with adult birds. Adult Great Black-backed Gull (top), adult hybrid (middle), adult Herring Gull (bottom). I've heard many a birder remark that hybrids are too confusing and not much fun to deal with... However I've found that they can (sometimes) be surprisingly easy to figure out. This is due to the fact that a large percentage show obvious intermediate uncharacteristic between the parent species. The darker mantle of the hybrid shown above alerts the observer to something interesting. 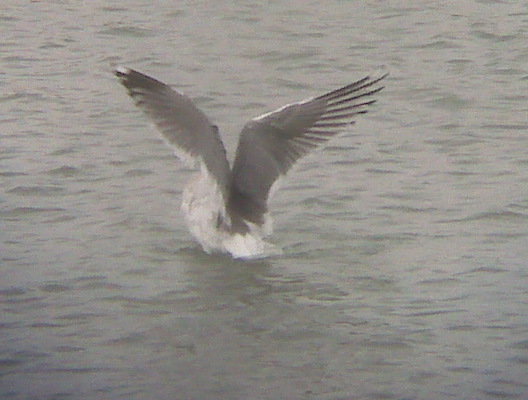 However it is clearly much too pale to be a Great Black-backed Gull. The large size (and very large bill), just scream "GBBG" parentage, leaving little doubt to this birds identity. Three looks at the same bird (different than the first bird shown) from Point Pelee in Sept 2006. Virtually all of the same identifying field marks apply to this bird as the last discussed. I find it interesting to note that many adult hybrids I see (of this combo) have "sickly" colours to their bill and legs. 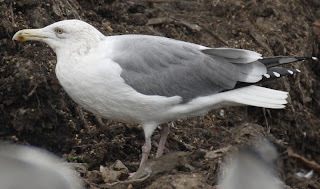 Given the massive range of variation in first winter Herring Gull (and large variation in Great Black-backed Gull), identification of this hybrid at this age is extremely difficult. Essentially to the point where I don't think we could ever be totally confident in the ID... This bird however, was one I thought looked pretty darn good! In the field it resembled a Herring Gull - yet had a heavy set bill and round head (with a small beady eye) recalling Great Black-backed Gull. The heavily checkered body/wing feathers also looks a bit extreme for Herring Gull, and potentially explained by the influence of Great Black-backed Gull genes. In flight, the pattern continued to "fit"... The tail pattern could be considered intermediate between the two species, yet the strange white markings on the tips of the secondaries also seemed very odd for a "pure" Herring Gull - but is something I see on Great Black-backed Gulls. Abundance - I see this hybrid far too regularly here in Ontario... I once had 3 in view at the same time while birding at Niagara Falls in November, however a yearly total of 7-10 birds is probably normal for me (rarely more than 1 in a single day, when they are in fact seen). One thing going in their favour is they're present a bit longer throughout the year than some other hybrids (early Sept to mid/late May is the norm) . 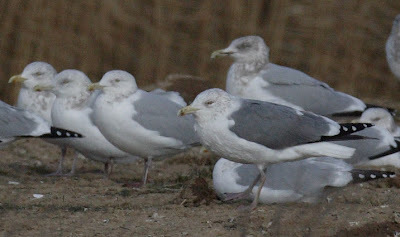 Herring X Lesser Black-backed Hybrid's are generally similar, with intermediate mantle shades as adults. However they are smaller with pink/yellow mix to the leg colour. Lesser Black-backed Gulls often have odd black blotches on their bill (close to the base), which regularly appears in their hybrid offspring... I'll discuss this in more detail with the account for HEGU X LBBG, but it is very useful. The "pearls" are the white spots ABOVE the black in the wingtips (not the very tips of the feathers)... Here's a hybrid that shows that pattern pretty well! 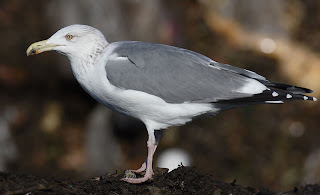 Suddenly we see how the ID of rare gulls can be so darn confusing... As well as showing us why field guides have a very difficult time in portraying the necessary suit of characters needed to confirm an ID of a vagrant! - streaking on the breast extending very far down... hybrids often show limited streaking and only on the head/neck. Anyways I think we get the point.. They can be superficially pretty darn similar! Vega Gull now has 2 records from Ontario (pending acceptance of the bird shown above). 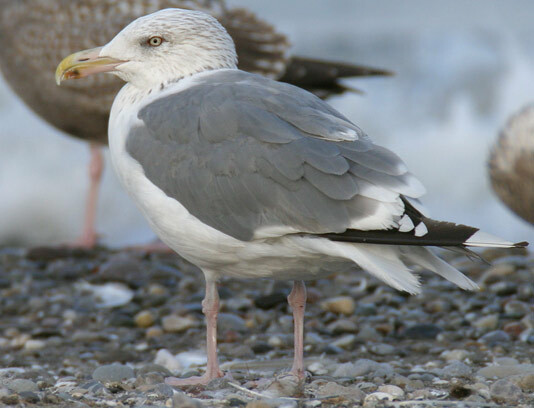 It is currently considered an Asian subspecies of the Herring Gull - however adults can also be surprisingly similar to our hybrid combo discussed here. Once again, the problem of depicting a bird like a "Vega Gull" in a field guide is probably the main source of our problems. 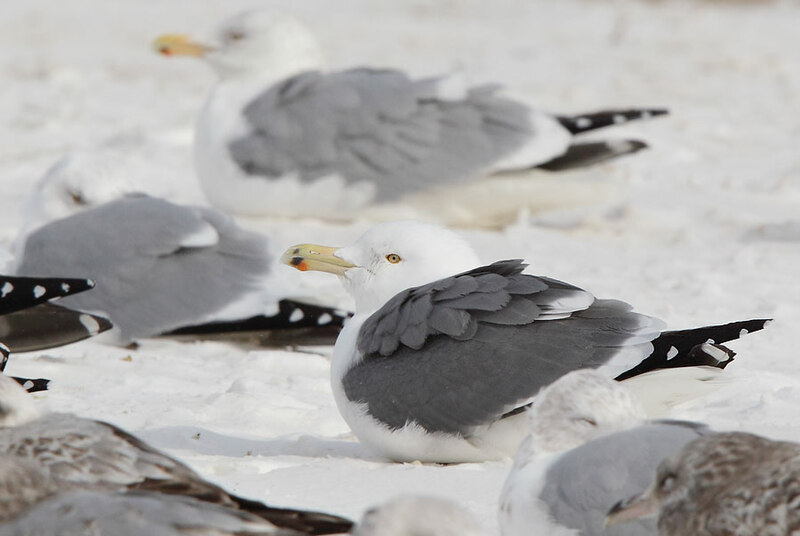 In a typical guide, Vega Gull will essentially be described as a "Herring Gull with a darker mantle"... As mentioned earlier, and shown in the second photo - that is almost EXACTLY what our hybrids could look like (in a nut shell)! --- Molt timing ... both Ontario records of Vega were notable in that their molt patterns were much delayed compared to our birds. This is a great field mark for Vega. The October Vega at Pelee had barely started molting out of breeding plumage. Our locals were 70-90% done! --- dark eye ! 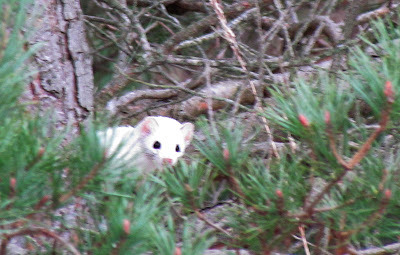 I've seen a hybrid with dusky eyes, but most are pale. Many a vega is dark! (although not all).. fun eh? Anyways... Any more potential mix-ups?! Why yes! Just don't look too closely into that field guide! 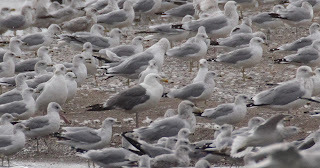 As many state that "Western Gulls" have a single white mirror on the 10th primary only - which is (apparently) a great field mark.. Just don't tell that to our hybrids - which show it all the time!